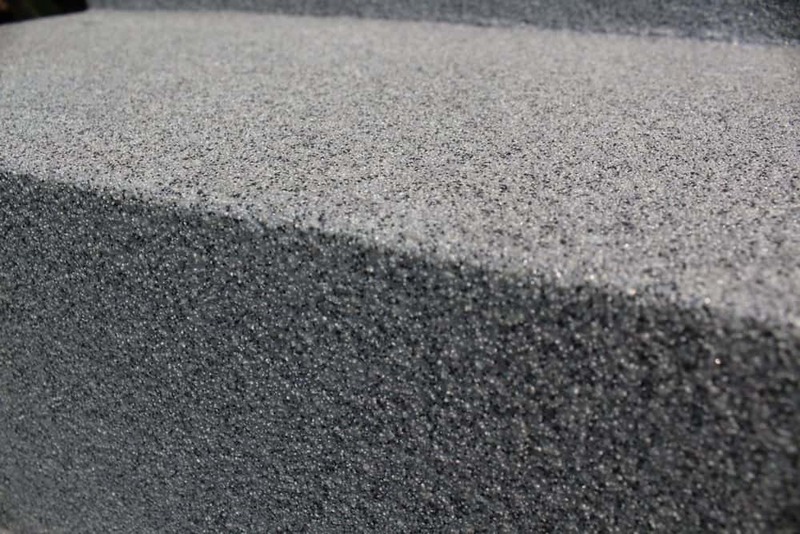 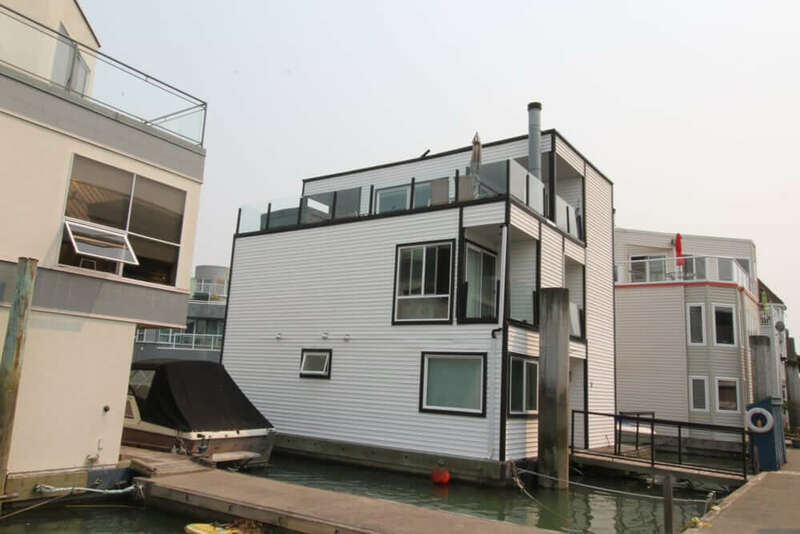 We insist on using only the highest quality materials and staff available in greater Vancouver. 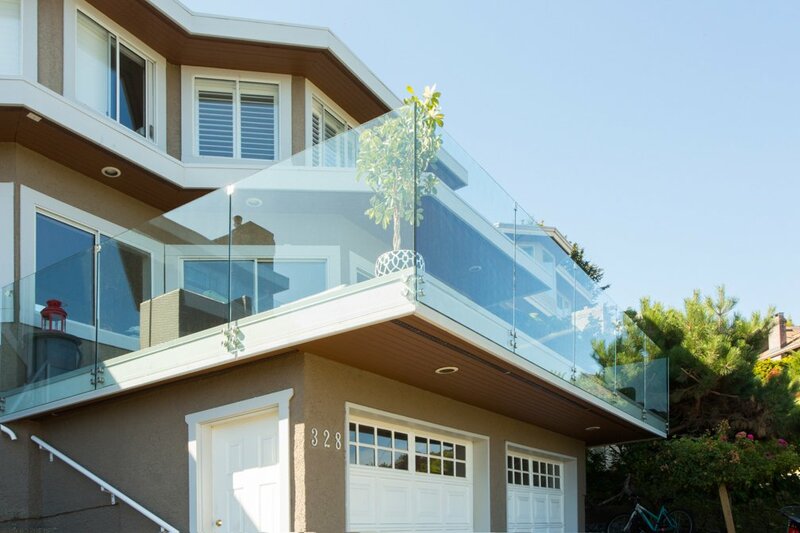 Since 2012, we’ve been growing a team of reliable, experienced deck installers, who help make us the #1 deck builder in the Lower Mainland. 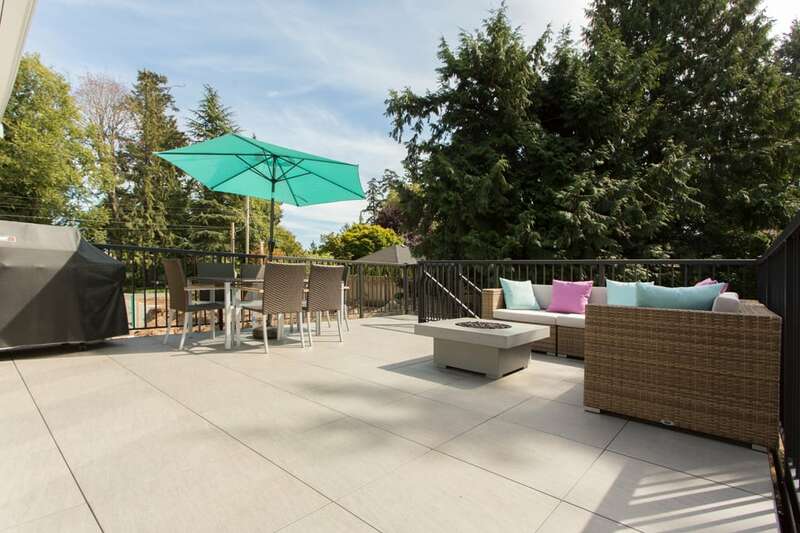 We foster strong partnerships with decking suppliers like Duradek, TimberTech, and Azek. 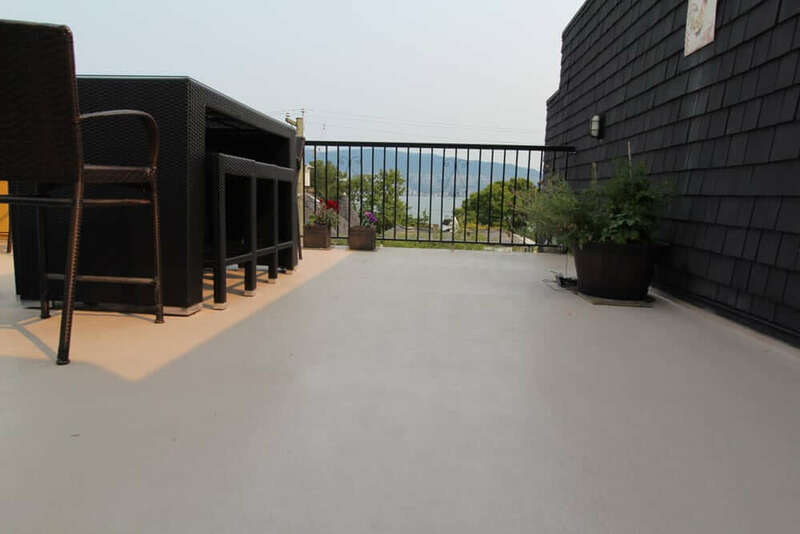 Working with Citywide means your new sundeck is built with the best, by the best. 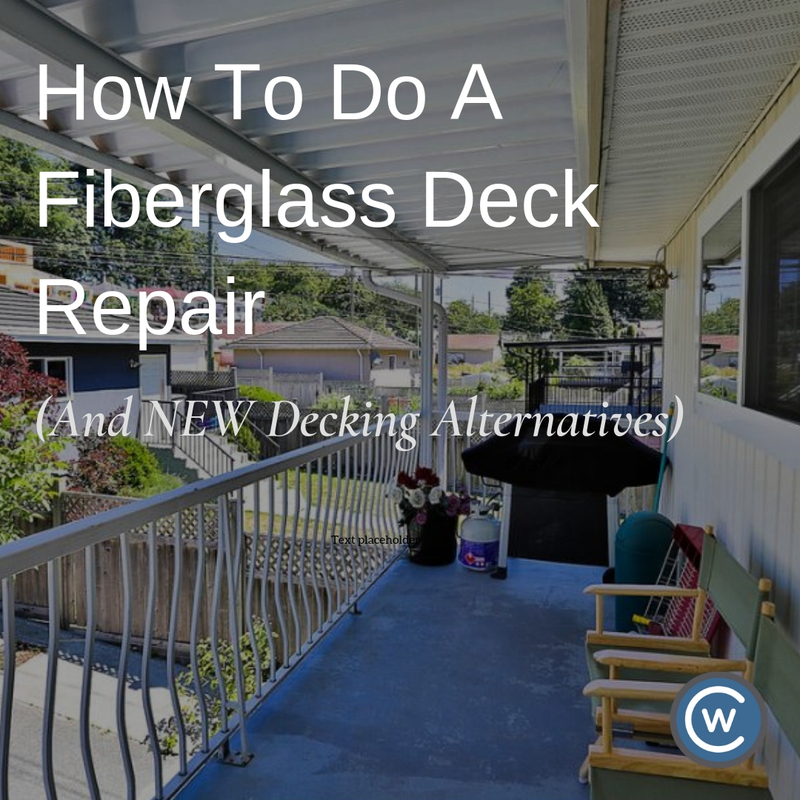 As a full-service deck builder and exterior contractor, we manage all the pieces of your deck project seamlessly.  Citywide removes the stress from your deck construction and repair projects. 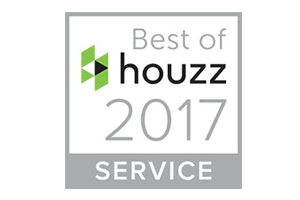 We guide you through each choice with insights and recommendations to help you make the best decisions for your unique circumstances. 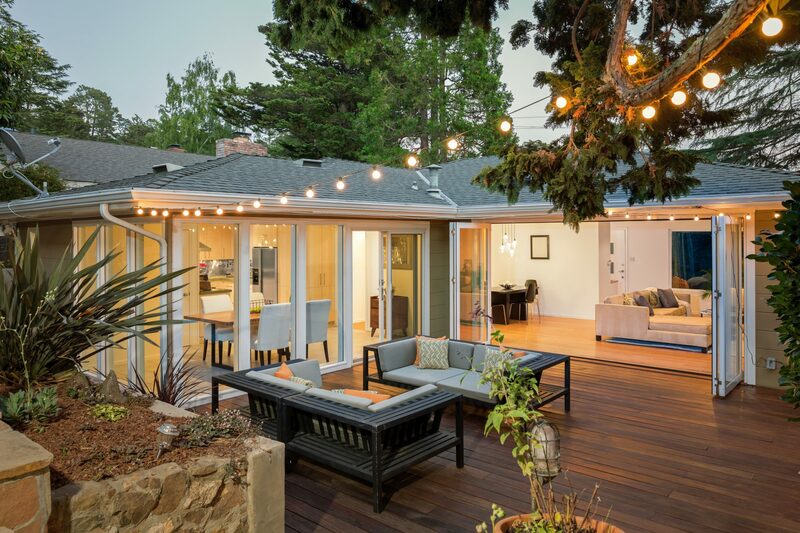 We’re the deck contractor with heart. 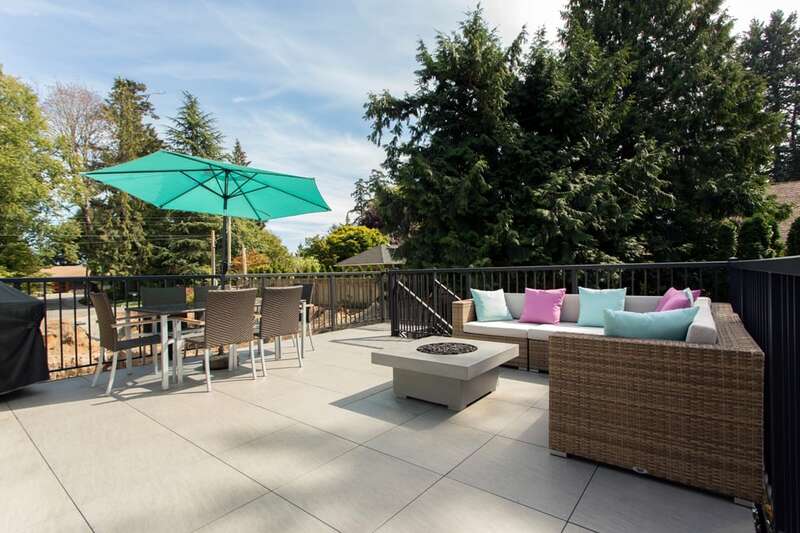 When you choose Citywide Sundecks, you’re in good hands. 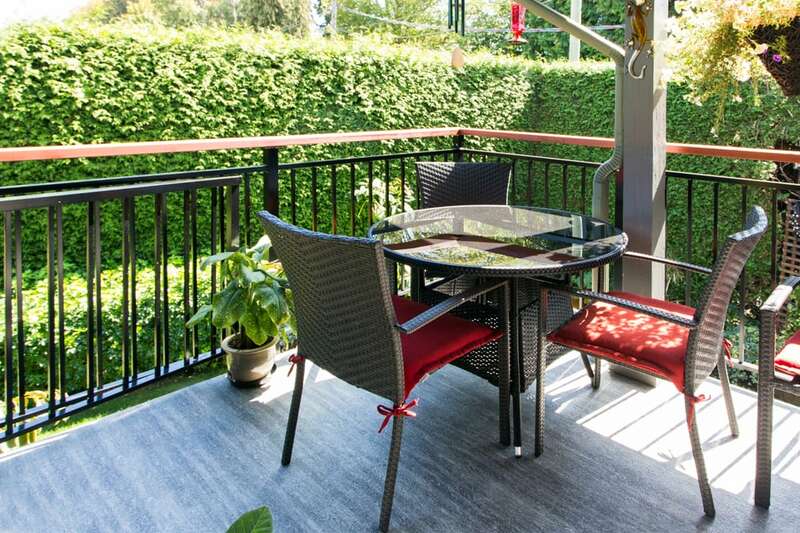 We stand behind our projects, offering 5-year workmanship warranties and 10-50 year product warranties. 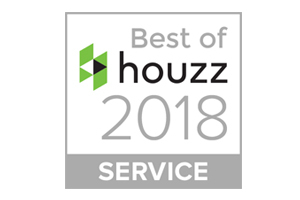 As a local, family-owned company, we value every client–no matter the size of the job–and always treat you with the respect that you deserve. 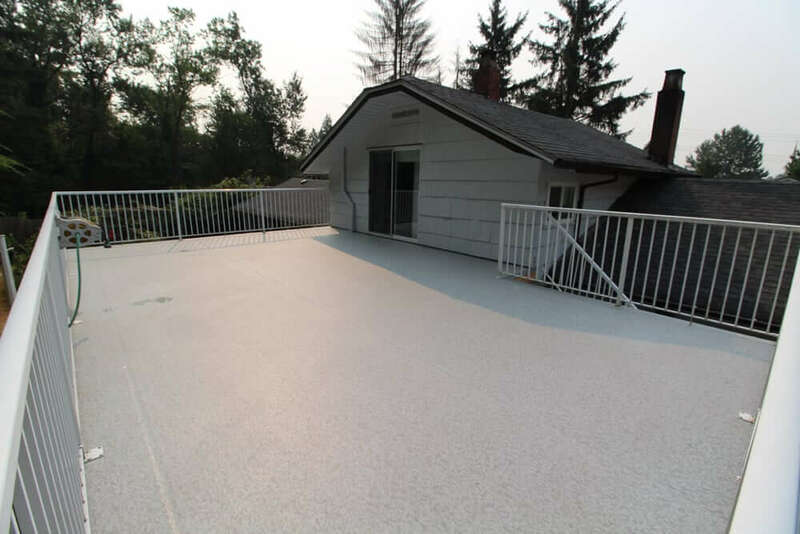 Rest assured that we are licensed, insured, and Work Safe BC compliant. 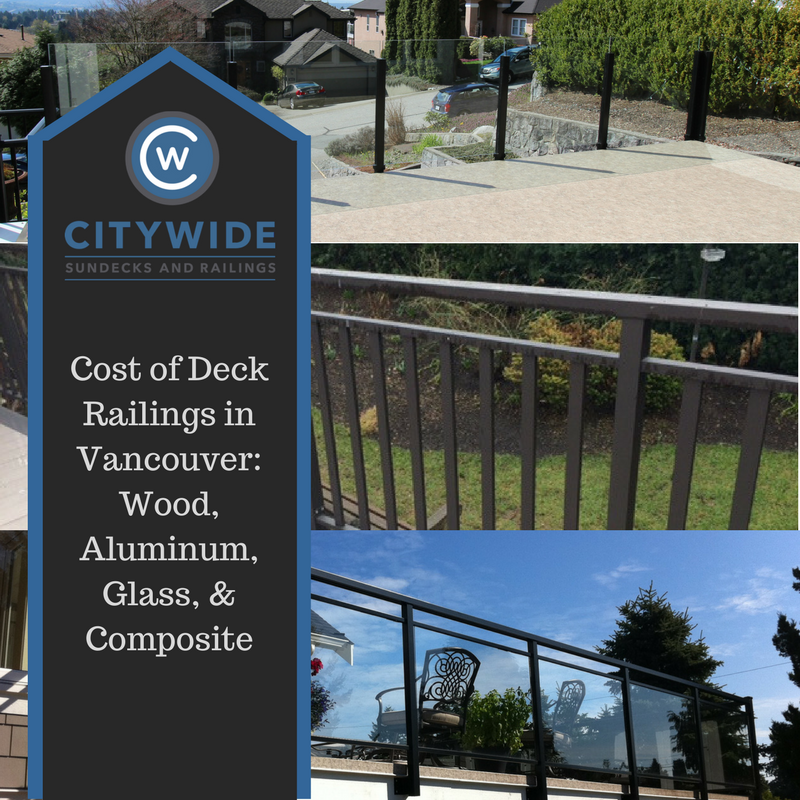 Citywide Sundecks and Railings has made a name for itself in Lower Mainland, BC as the reliable expert sundeck contractor. 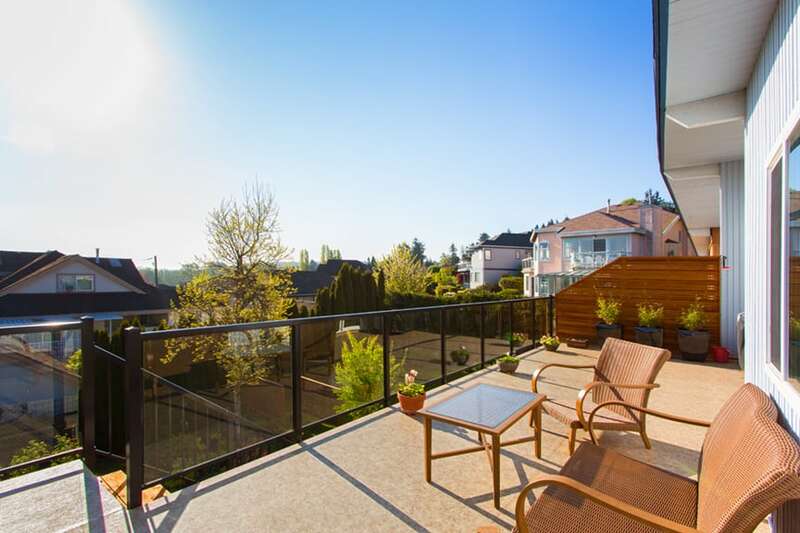 From Abbotsford to Squamish, our clients rave about the quality and value that Citywide offers.